Repeated wetting and drying, as well as continued use in dry, dusty, and desert areas, robs leather of natural oils. This causes stiffening and cracking. Pecard Classic Leather Dressing is a perfect blend of natural ingredients that keeps leather supple, strong and beautiful. It repels water, snow and dew; prevents hardening and cracking; resists most acids; removes most stains, and allows the leather to "breathe". For shoes, boots, sports equipment, saddles, harness and all leather goods. 6oz container. 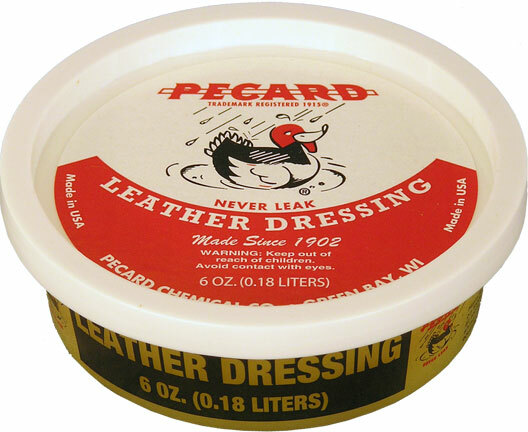 Pecards Leather Dressing is a great product. I have a 70 year old bomber jacket that appeared to be worn out - one application of Pecard brought it back to life. 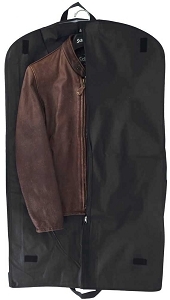 Made the leather softer and eliminated the dryness. Highly recommend! Using a clean soft cloth or your fingers, apply the dressing in light coats. Allow 12 to 24 hours for the dressing to be absorbed into the leather. Apply additional treatments in the same manner until a thin layer of dressing remains on the surface. 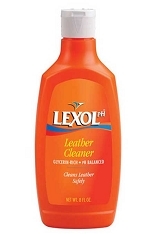 Each treatment allows fibers in the leather to become stronger, softer and more flexible. 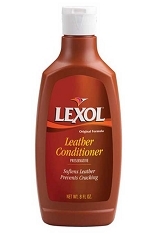 Due to the density of the dressing, leather cannot over absorb the conditioner. Remove any excess dressing with a dry soft cloth and gently buff the surface to a soft sheen. Buffing leather melts the blend of waxes to repel water and dust. Follow up treatments 2 to 4 times per year or as needed to maintain proper protection of the leather.